Come and Dance (Dewch i Ddawnsio). 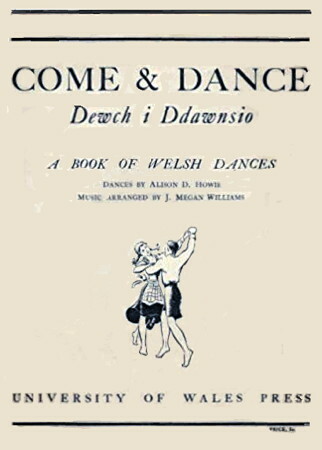 A book of Welsh dances by Howie, Alison D. ?, 1947, 1967.